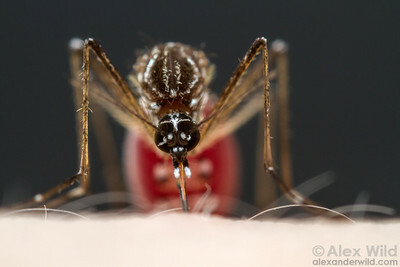 The head of a female yellow fever mosquito. 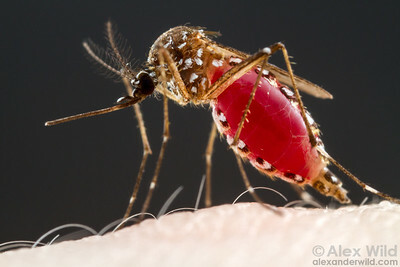 Laboratory culture at Rockefeller University. 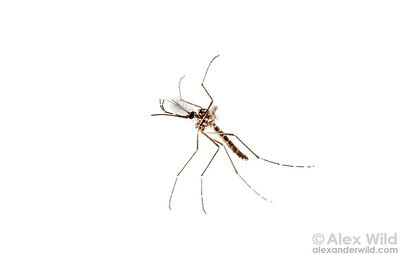 A female yellow fever mosquito in flight. 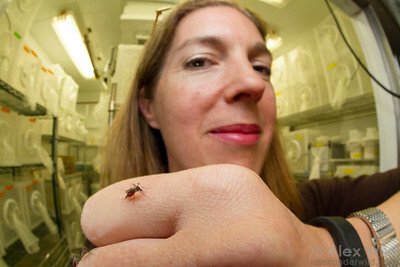 Laboratory culture at Rockefeller University, New York, USA. 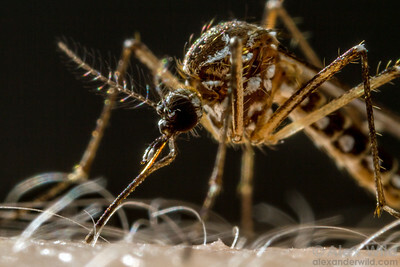 As a mosquito feeds, the flexible protective sheath folds back as the stylus probes for blood. 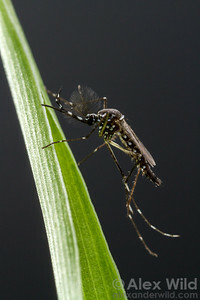 Laboratory mosquito at Rockefeller University. 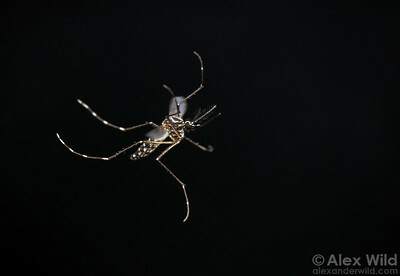 A female Aedes aegypti yellow fever mosquito feeds from a researcher at Rockefeller University. 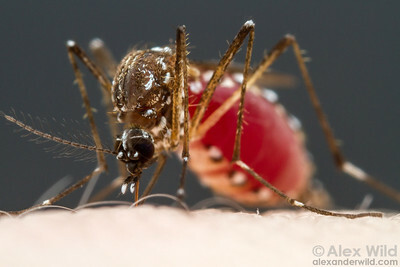 A female Aedes aegypti mosquito feeds from a researcher at Rockefeller University. 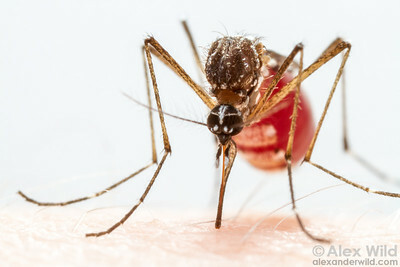 Portrait of a female mosquito after a blood meal. Laboratory culture at Rockefeller University. 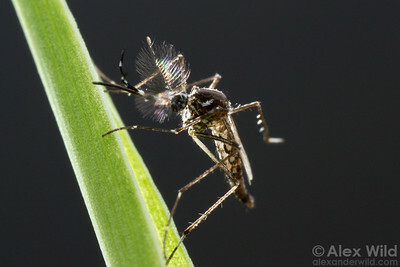 An engorged female Aedes aegyptimosquito. 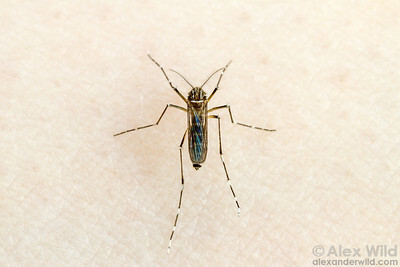 This species is the vector of the yellow fever, dengue, and chikungunya viruses. Laboratory culture at Rockefeller University. 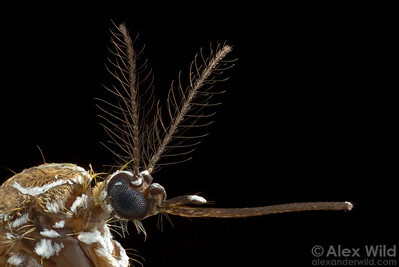 The antennae of male mosquitoes are finely plumed to increase their surface area, and with it, their sensitivity. 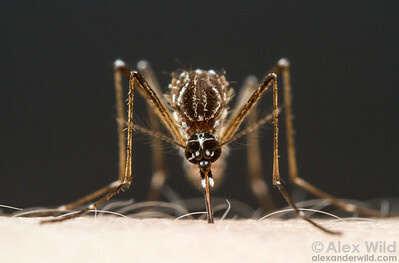 A male mosquito. 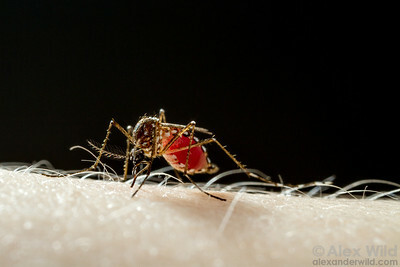 Laboratory culture at Rockefeller University. 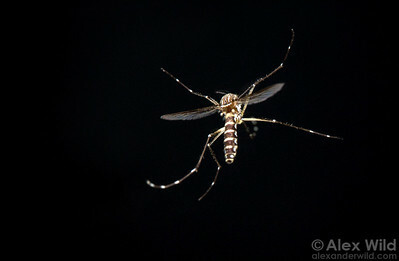 A male yellow fever mosquito in flight. 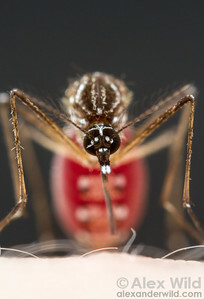 Laboratory culture at Rockefeller University. 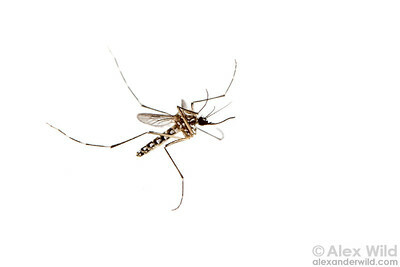 In the mosquito room at Rockefeller University. 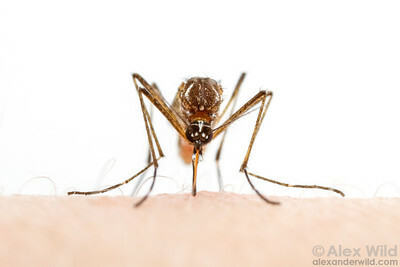 Mosquito researcher at Rockefeller University, posing with Aedes aegypti.